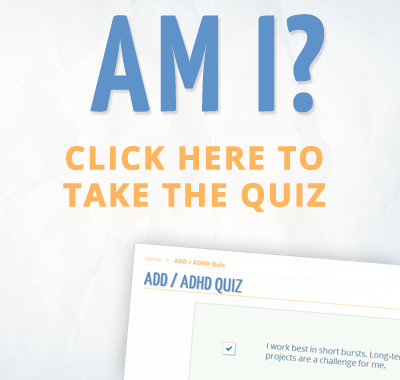 Home > News & Articles > Adult ADD/ADHD Podcast Now Online! 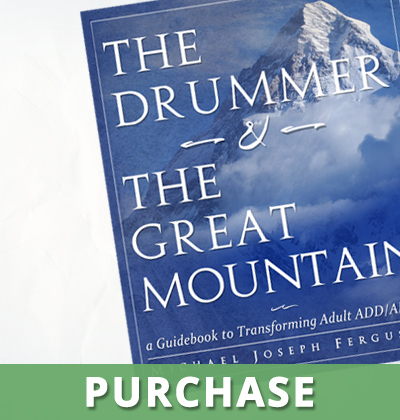 Adult ADD/ADHD Podcast Now Online! 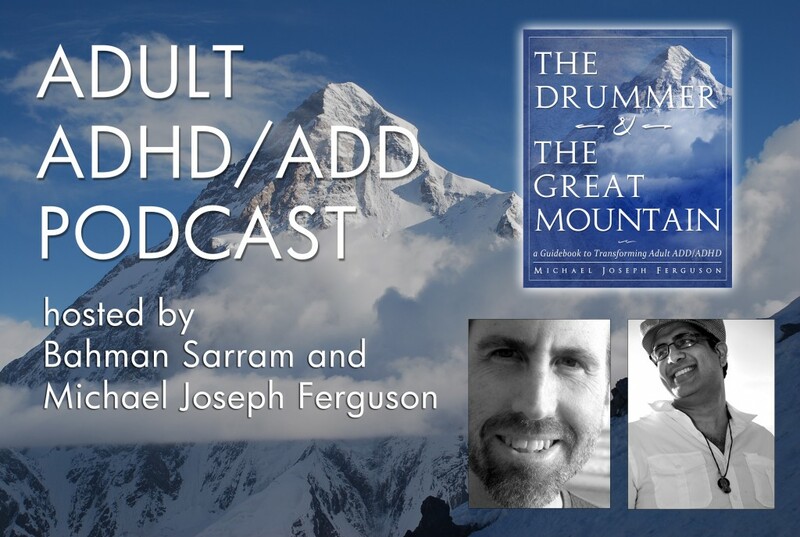 Our new podcast on Adult ADD/ADHD is now online and on iTunes. 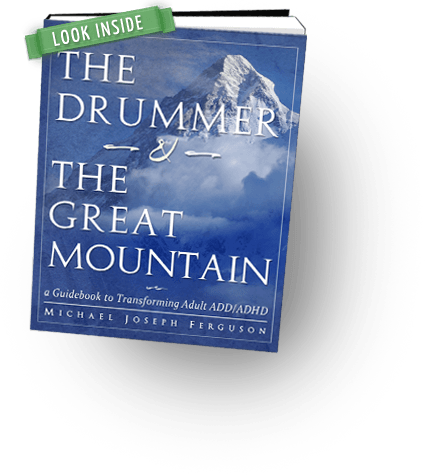 Hosted by Bahman Sarram and myself, we go chapter-by-chapter through “The Drummer and the Great Mountain,” addressing the strengths and challenges of Adult ADD/ADHD. Bahman, host of the “Philosophical Beat” podcast, and professional violinist, does an outstanding job asking insightful questions and leading the discussion. A new episode will be posted every couple weeks.